Kitchens are one of the most frequented spaces in your home – do you have floors that you love in your kitchen? 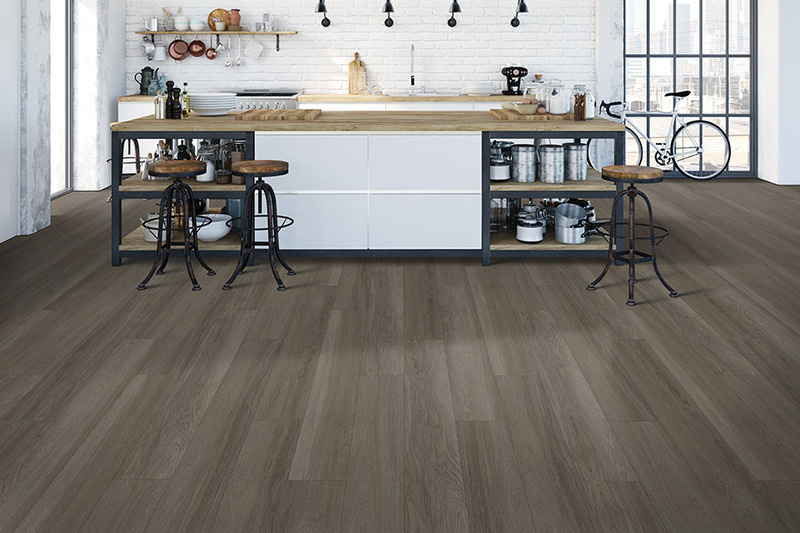 Luxury vinyl flooring is a great choice for kitchens because it is affordable, durable, and looks very similar to traditional hardwoods and tile flooring. Luxury vinyl comes at a more affordable price point which is a great option for many buyers. 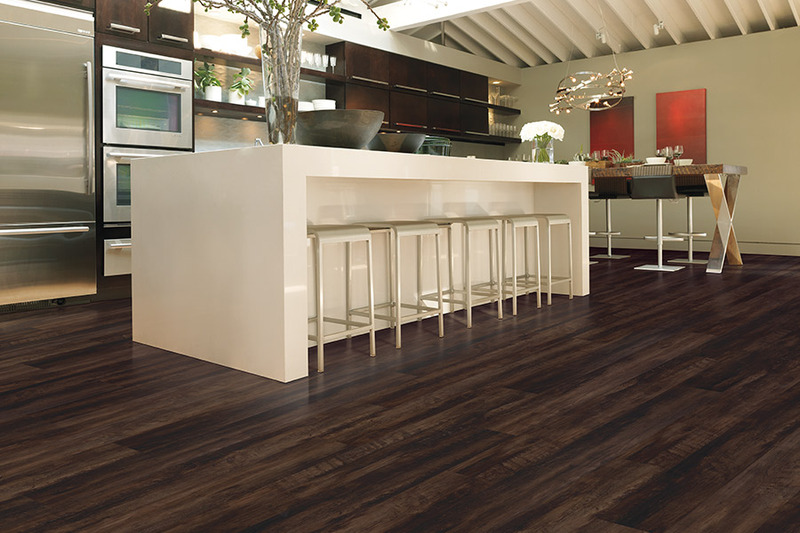 Luxury vinyl flooring does not mean you have to sacrifice quality, style, and selection. At Select Floors, we have a huge collection of luxury vinyl flooring and can help you find the right floors for your space. Reach our expert installers today and schedule your free in home flooring estimate with us today.